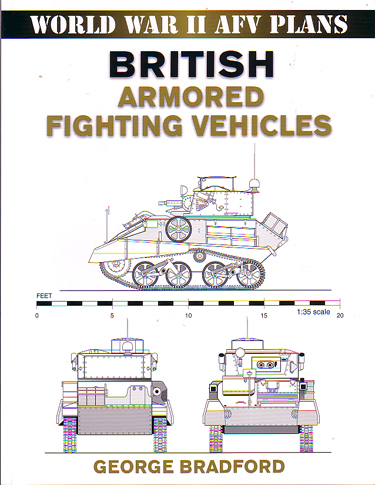 Stackpole Books Store has an interesting collection of military books from the author George Bradford, from Canada. 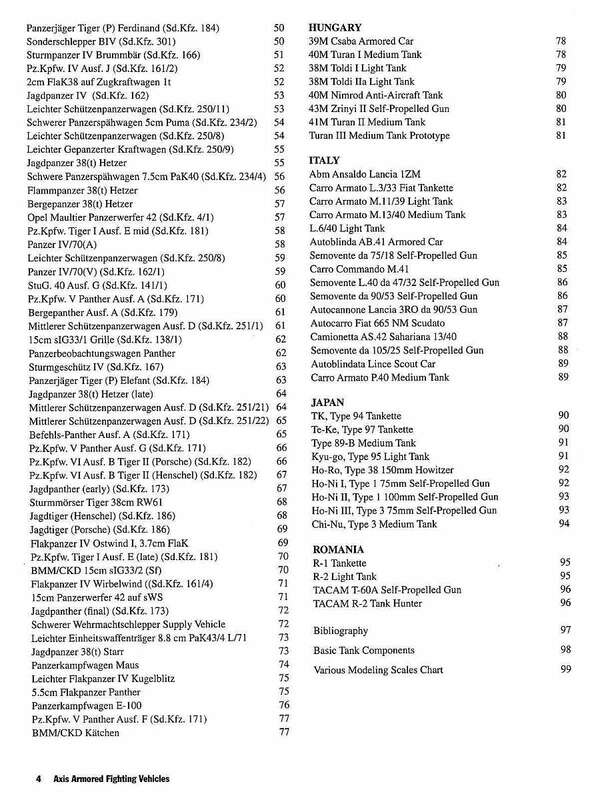 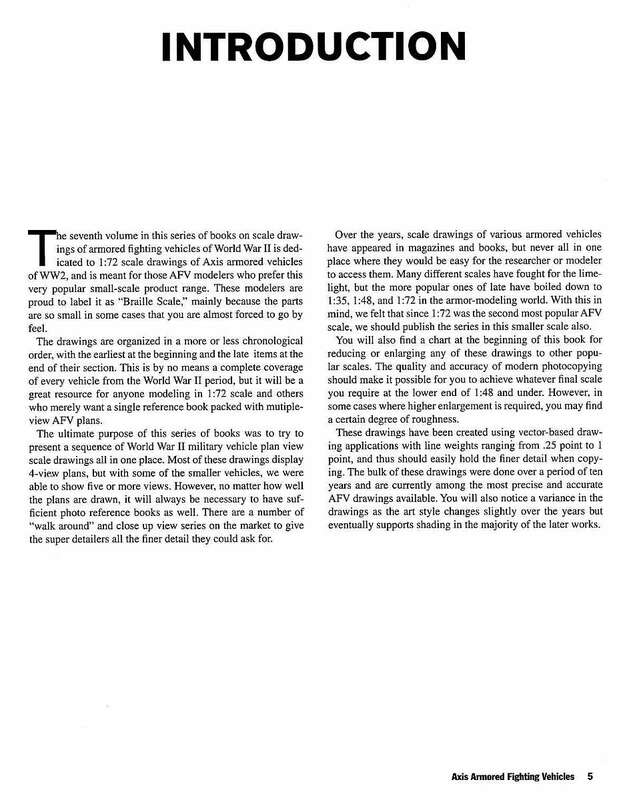 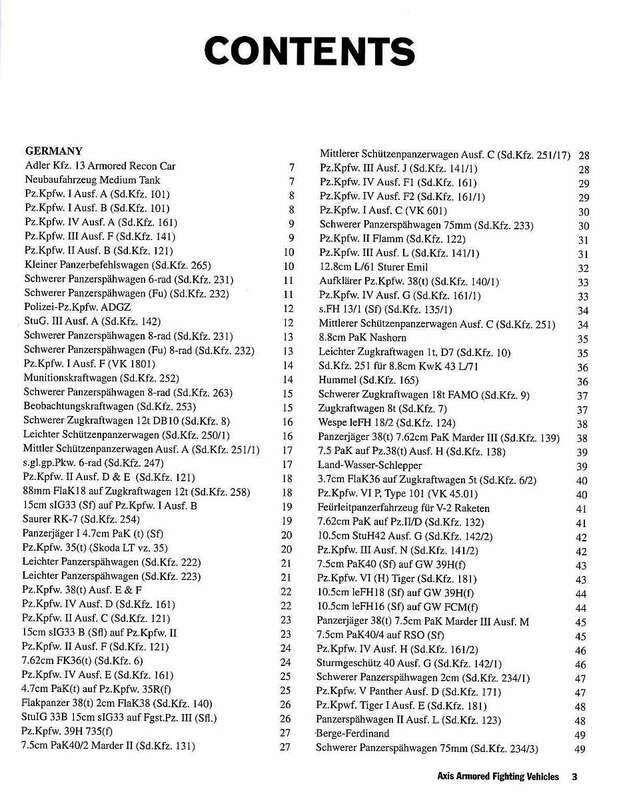 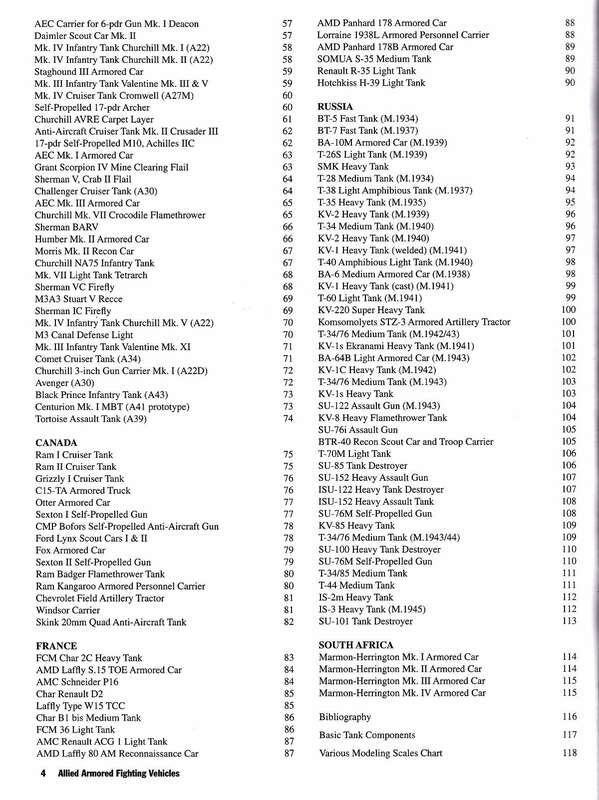 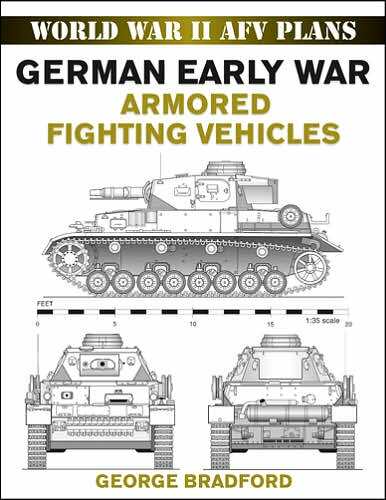 Since September 2009 has G.Bradford published 2 new books aspecially for the scale 1/72 modellers. 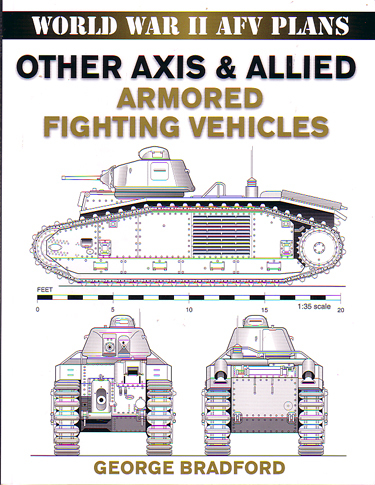 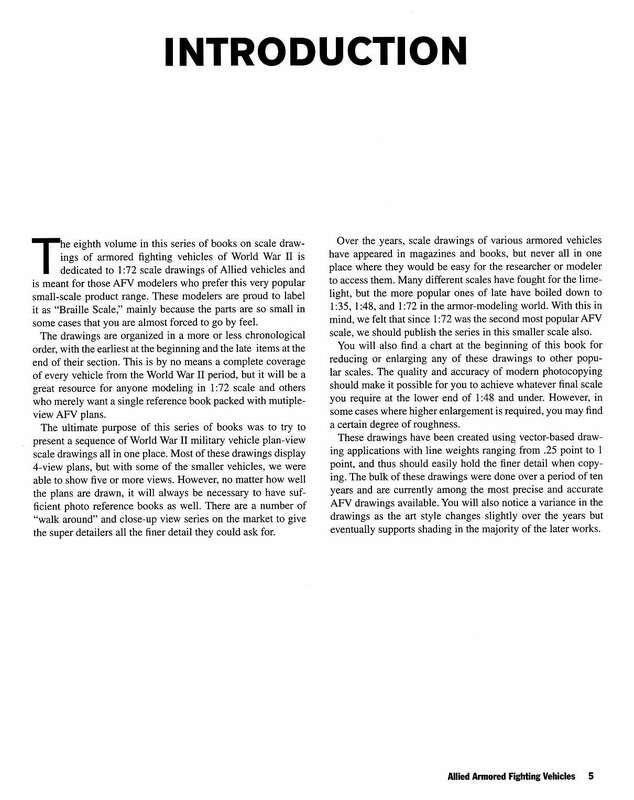 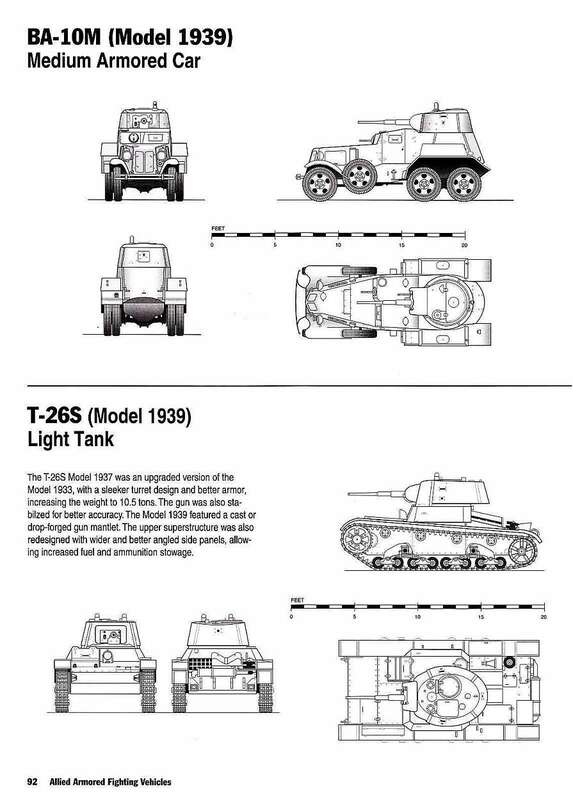 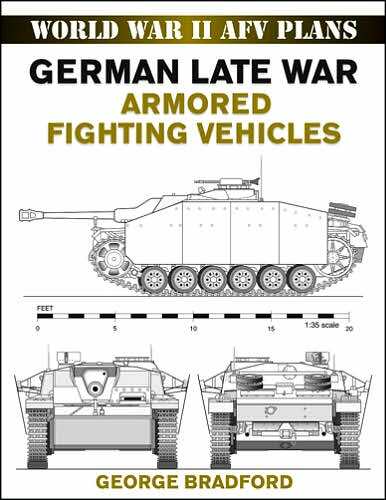 Technical artist and military historian George Bradford uses research of actual vehicles, official photographs, factory specifications, and, in some cases, the original design plans to produce precise scale drawings of the armored fighting vehicles of World War II. 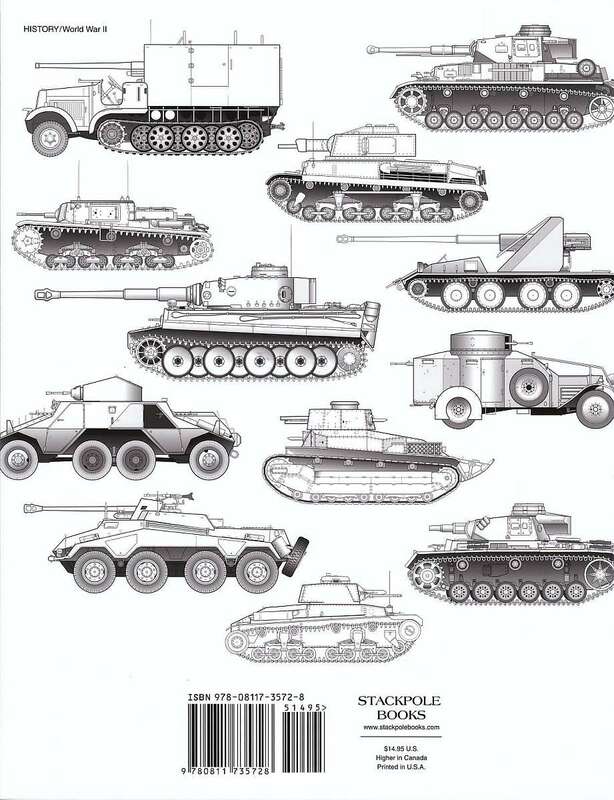 Each volume contains 200 to 300 drawings of these steel chariots of war. 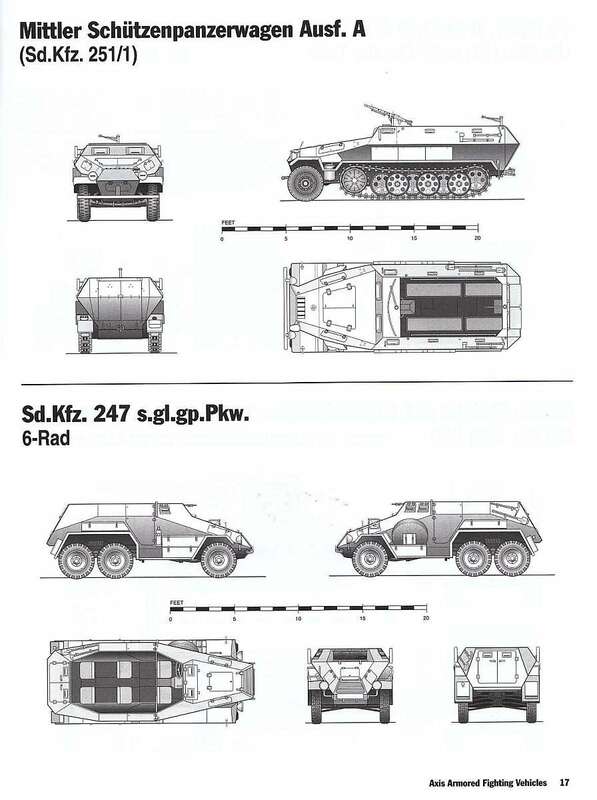 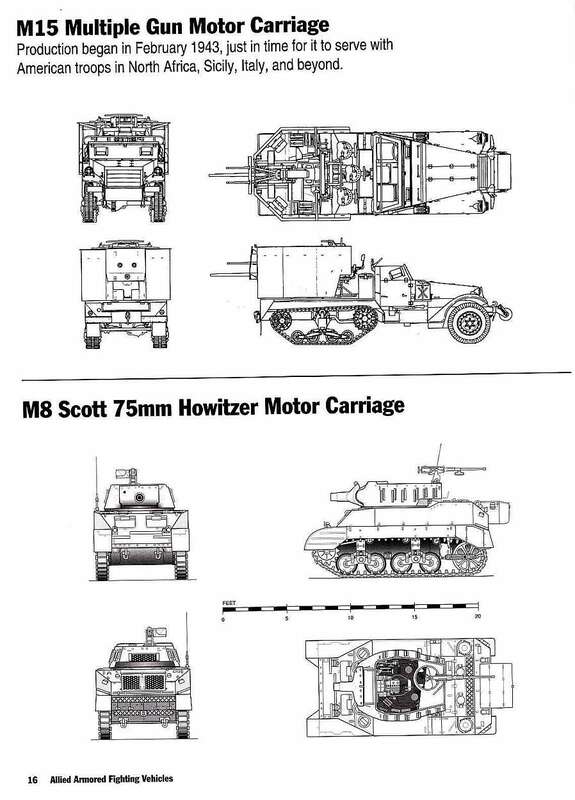 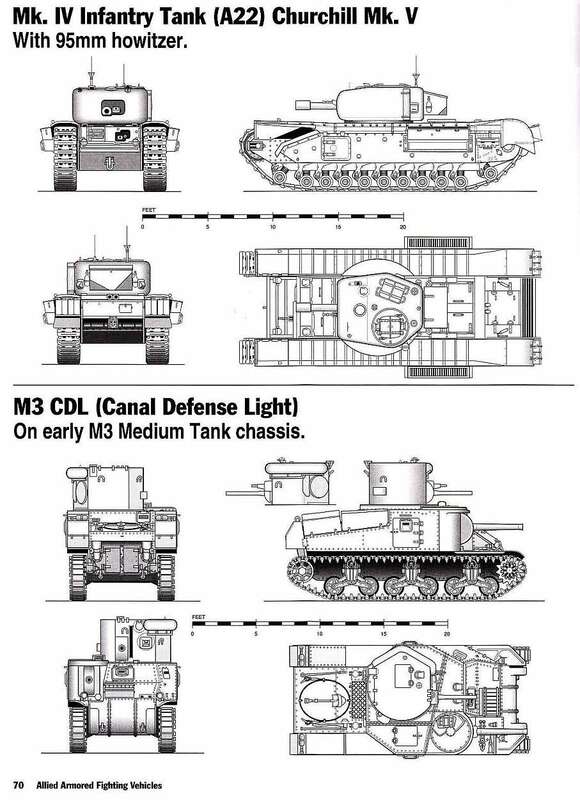 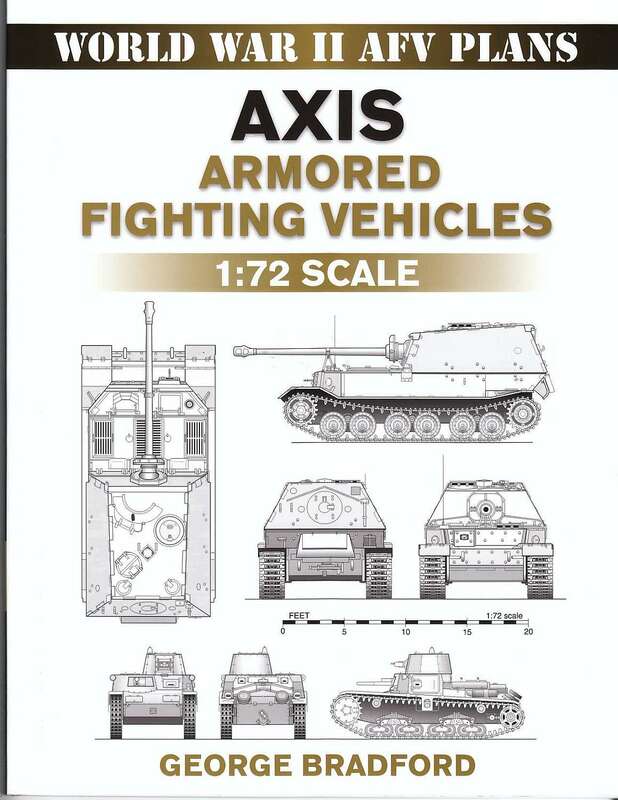 Filled with scale 1:72 drawings of armored vehicles from the United States, Britain, Canada, France, Russia and South Africa. 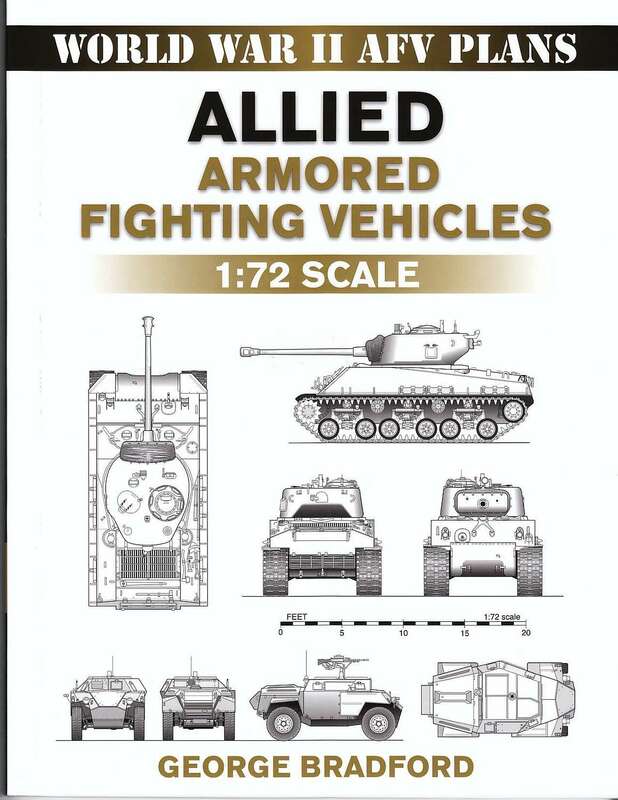 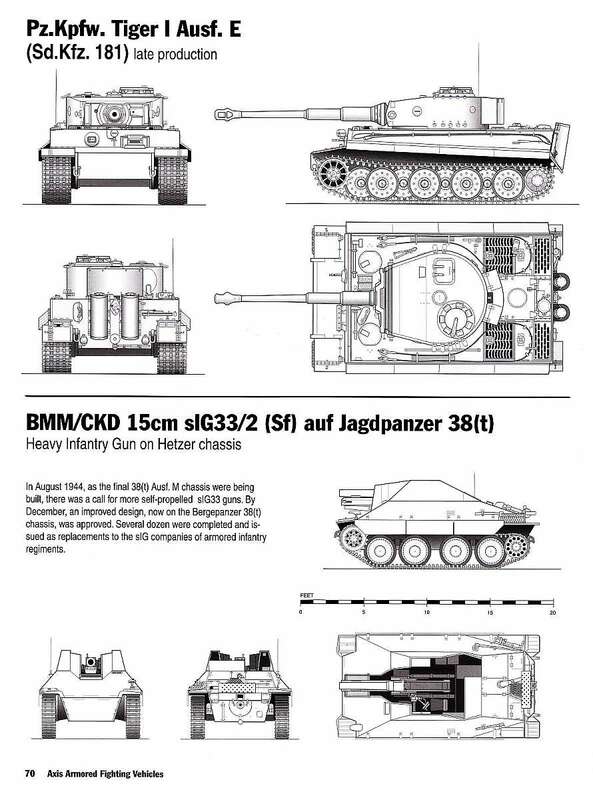 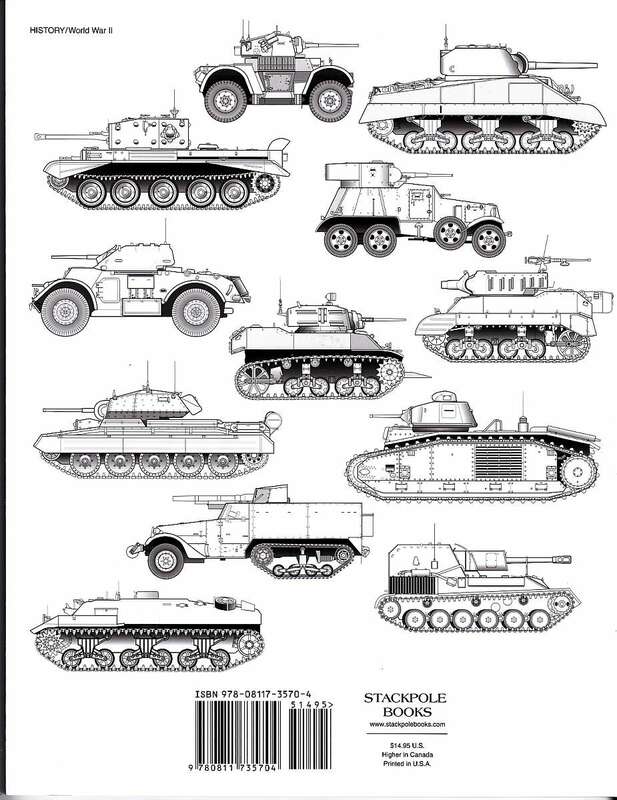 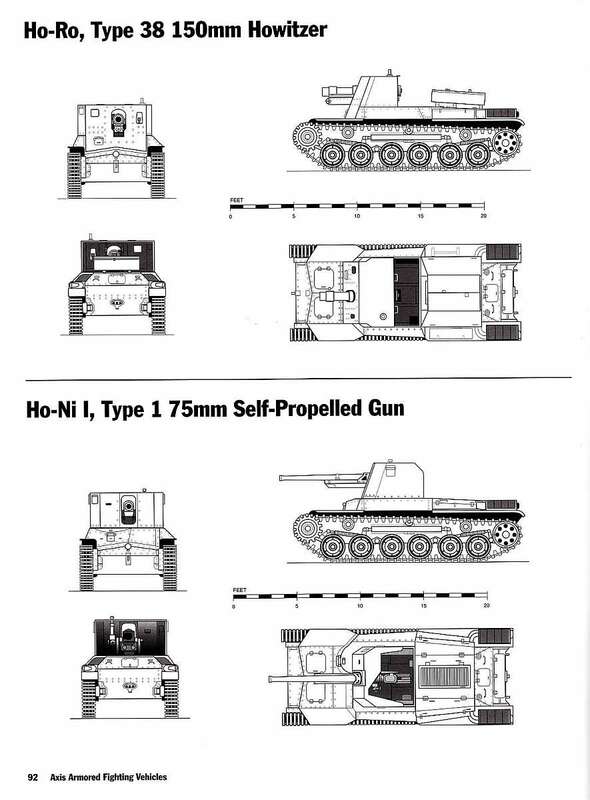 Filled with 1:72-scale drawings of armored vehicles from Germany, Hungary, Italy, Japan, Italy, Hungary and Romania. 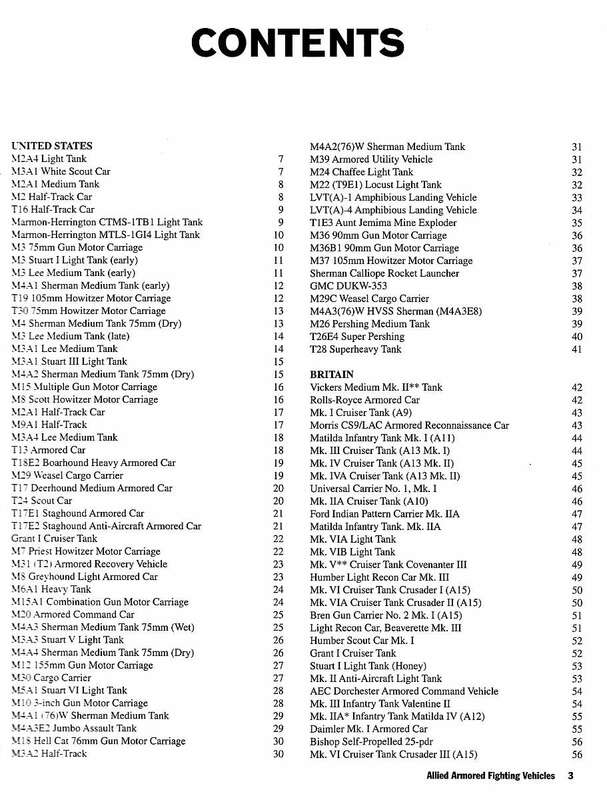 Trim Size: 8 1/2" x 11"